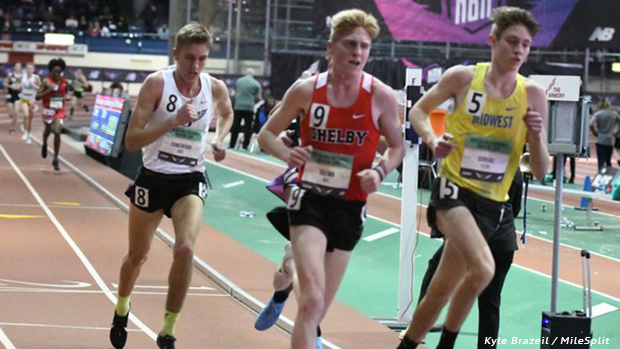 New Balance Nationals, the premier meet on the nation's indoor track and field schedule, is underway and Ohio's representatives wasted no time making an impact on the big stage in New York City. Among the highlights from the first day of action was a 14:53.59 fourth place effort in the 5K contest by Shelby junior, Caleb Brown. Brown, who ran away with the D2/3 3200 state title a week ago, was one of five athletes to break the elusive 15 minute barrier. In the 2 Mile Emerging Elite race, Savannah Roark earned runner-up honors with a 10:45.75 clocking. 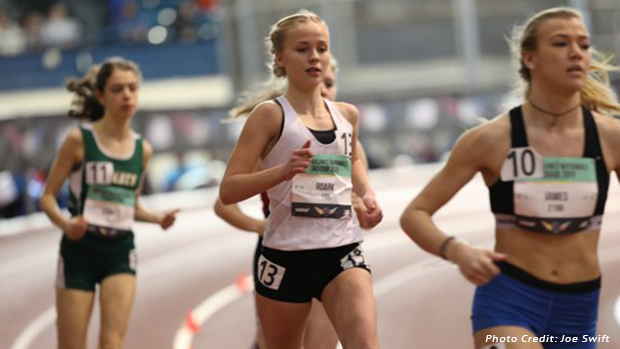 Her result represents an Ohio #2 and a US #10 for the 2019 indoor season. Roark, who's a junior from Beavercreek, placed fourth in the 3200 event at last week's D1 State Championship. 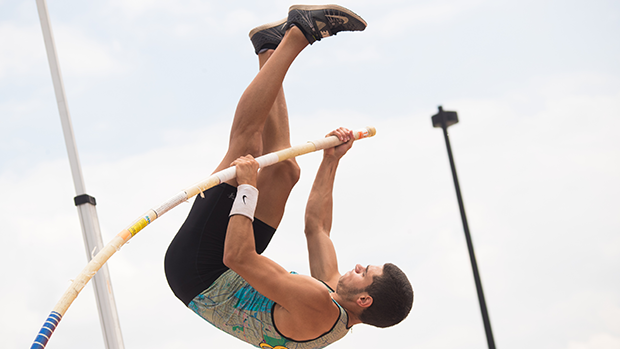 Multi-events specialist, Yariel Soto placed in a tie for second in the Emerging Elite pole vault event with his 15-3.75 (4.67m) clearance. D2/3 800m state champion, Blake Lucius earned a sixth place finish at The Armory in his signature event. 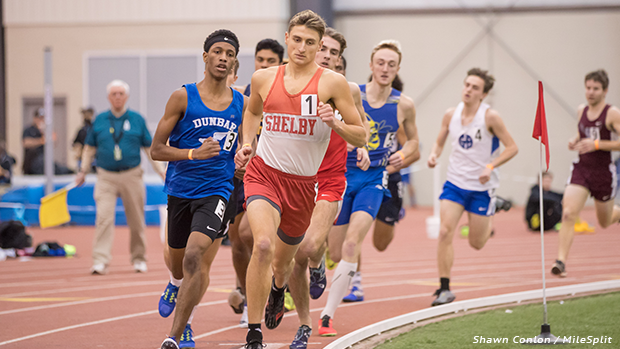 The Shelby senior recorded an Ohio #2 time of 1:54.56. 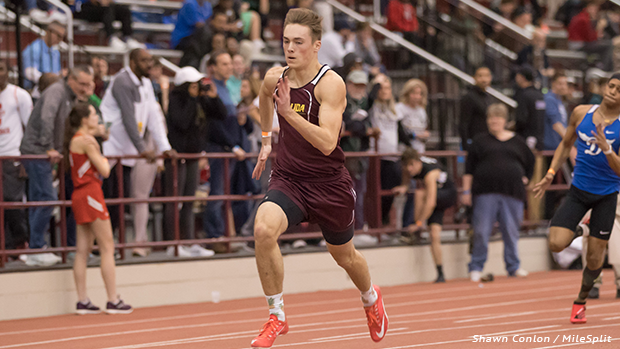 Josh Verhoff, the D2/3 200m state champion, took the ninth position in the Emerging Elite 60m finals with his time of 7.01.